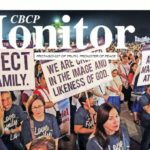 MANILA— The head of the Catholic Bishops’ Conference of the Philippines has called on the Catholic Church to critically self-examine itself in view of President Rodrigo Duterte’s tirade against the institution. 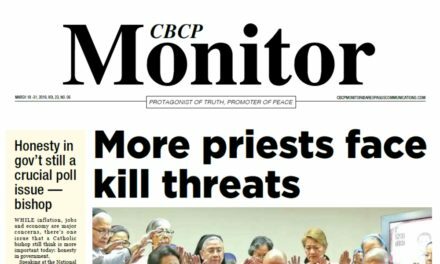 And that “self-examination”, said Lingayen-Dagupan Archbishop Socrates Villegas, CBCP President, must begin among the Church leaders. 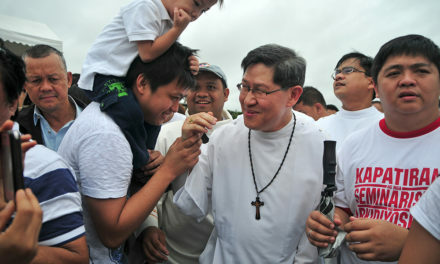 “It’s a call to humility. It is also a call for self-examination. 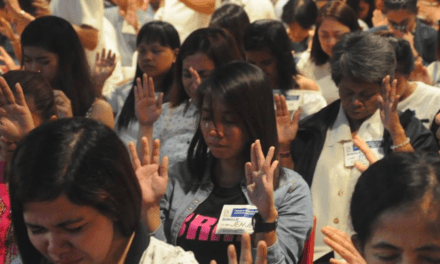 It’s an invitation for the priests to look into ourselves and see where we are wrong,” Villegas said on ANC’s Beyond Politics with Lynda Jumilla on April 4. It’s not for bishops and priests to say that everything that the President had said is untrue, he said, but rather “we should examine ourselves and ask what has led him to make a conclusion against us”. “We might have contributed to it and if we have contributed to it, the time to reform is now!” said Villegas. 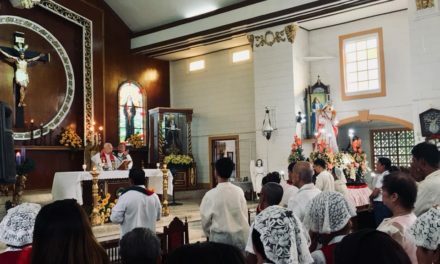 The call of Villegas came while the Catholic Church is few days away from the celebration of the Holy Week where Catholics are enjoined to reflect on their sins and the mystery of God’s forgiveness. Duterte has repeatedly ranted against the Church for criticizing his bloody war on drugs that claimed over 8,000 lives in eight months, about 2,500 of whom were allegedly killed in police operations. 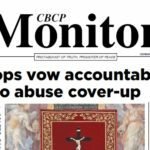 In several occasions, he also dug up several old controversies involving the bishops for supposedly ignoring their own follies and not doing enough to help the country’s problems particularly on illegal drugs. 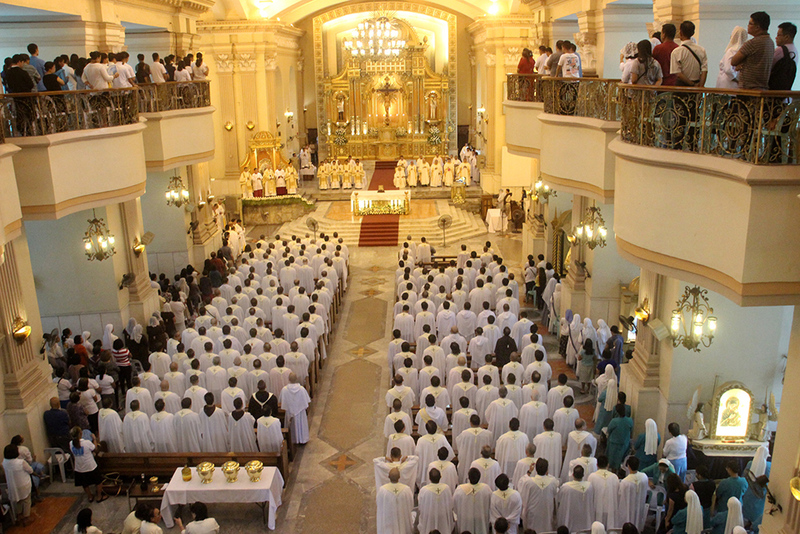 The archbishop admitted that the Church is wounded by the sins of the clergy and the laity because they are “not infallible” and “we are stained by sin”. 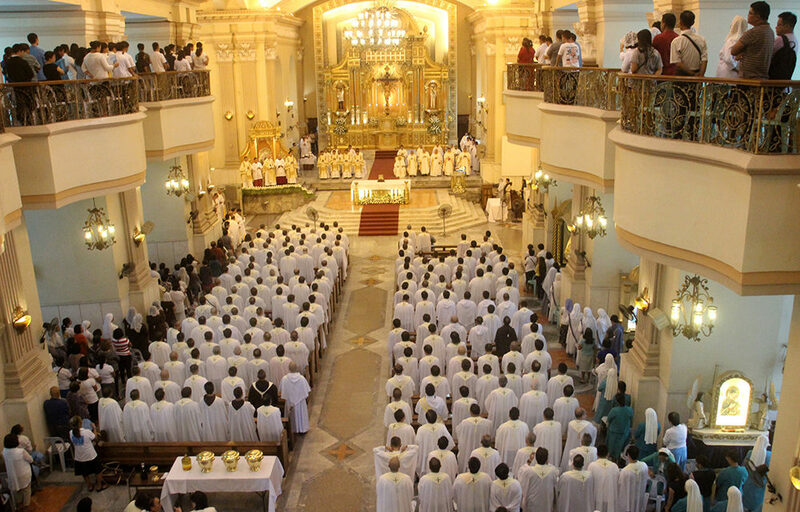 But, according to him, efforts are being made to make erring priests accountable and address the other issues faced by the Church. He said that systems and tribunals are in place to handle such cases. 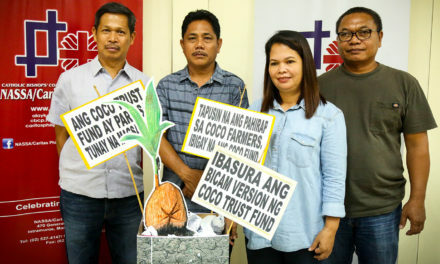 “Truth to tell is (we are) not new with sin, we started with Judas and the spirit of Judas has not been diminished, it has even multiplied,” Villegas said. 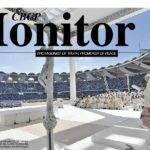 “So that’s why there should be structures and institutions to make sure that the mission of the Church is not impeded by humanity and the sinfulness of its leaders,” he added. 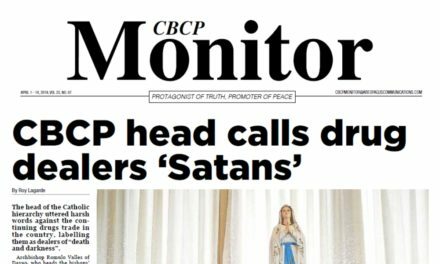 The CBCP head went further by saying that there is no bishop, not even Pope Francis, who can stand up and say “I am all holy” because before God “we are all sinners”. 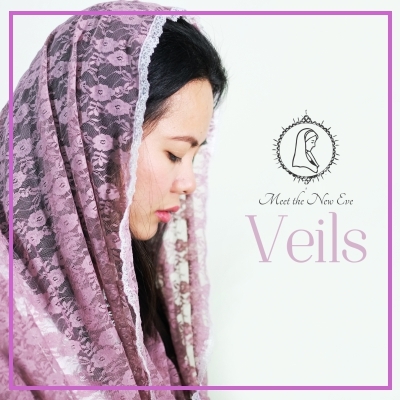 “We have fallen, and sadly we think in the future we would still fall but there is a big factor that we should not forget and that is God’s mercy, God’s love,” said Villegas.